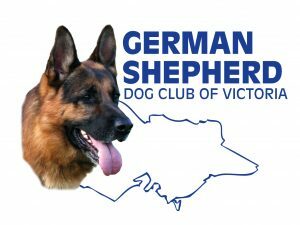 Congratulations to the following members for passing up on Saturday; Debbie with Bonnie into class 2; Ina with Stella and Rod with Pepper into class 3 and Daniel with Oden into class 4. Congratulations to our tracking teams who successfully passed tracking trials1 & 4. Use high-value training rewards, start and finish your training session with motivated fun play (ball throwing, tug, or fast easy obedience movements) to gain momentum from the dog. The dumbbell is best learned with progressive training (breaking down the exercise into small step). STEP 1: the dog holds the dumbbell in its mouth. Hold the dumbbell in your hand and when your dog touches the bar with its nose or mouthes the bar, mark the exercise and reward. Progress to the dog taking then dumbbell in its mouth while you are holding. Progress to releasing the dumbbell while your dog has it in its mouth (this may be for a second only).